Dr. Baxter (née Heneghan) was born and raised in Zionsville and is a 2007 graduate of Zionsville Community High School where she participated in basketball, track & field, and show choir. Dr. Baxter attended the University of North Carolina at Chapel Hill for two years and then transferred to Indiana University to complete her Bachelor’s degree in Biology. In college, Dr. Baxter was involved in numerous community service organizations and played club Ultimate Frisbee, and was consistently named to the Dean’s List. Her academic success earned her the opportunity to attend the University of Michigan School of Dentistry, where she thrived in her didactic, clinical, and research endeavors. 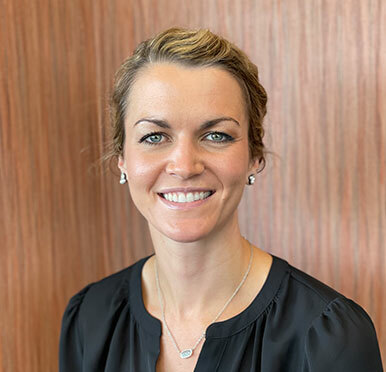 Dr. Baxter graduated at the top of her dental school class and was accepted into the Orthodontics Residency at the University of Michigan, a three-year intensive program for specialty training in orthodontics. During her orthodontics residency, Dr. Baxter served as class president and received recognition for academic, clinical, and research excellence. 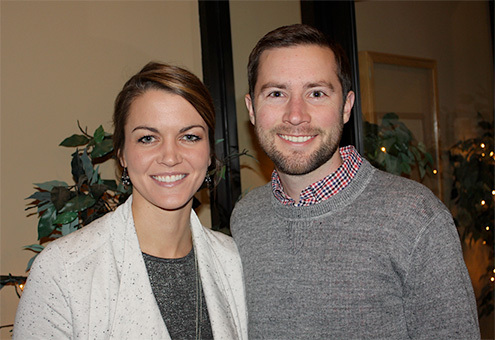 After seven years of dental training in Michigan, Dr. Baxter is thrilled to live back in her hometown of Zionsville with her husband Niel and their two cats. Niel is also a 2007 graduate of Zionsville Community High School and works as a research scientist at Elanco. When she’s not at the office, Dr. Baxter enjoys spending time with family and friends, trying new restaurants, tackling home improvement projects, decorating, traveling to warm destinations, and cheering on the Wolverines, Pacers, and Colts! Dr. Baxter is dedicated to lifelong learning. She actively pursues continuing education through seminars, lectures, and conferences in order to stay current with new developments in the field. Dr. Baxter maintains professional memberships in the American Dental Association, the American Association of Orthodontists, and the Great Lakes Association of Orthodontists.